The VINN team is growing – welcome Delphine! My name is Delphine and I am 31 years of age, come from France (close to Paris), and for almost seven years I have been living in Germany with my husband. The last years, I worked as a sales agent. 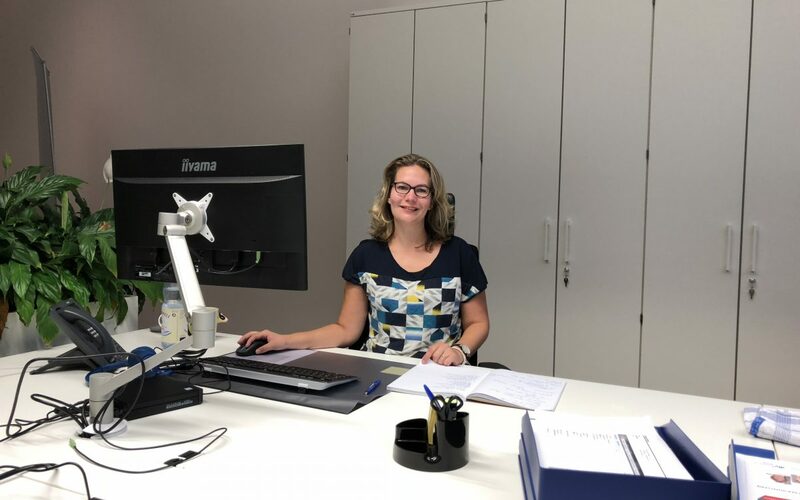 Since September, I act as office assistant at VINN and I am very happy to have the opportunity to speak English, German and my native language. The coworkers are very accommodating and have more than relieved my start. I am very pleased to have the chance to actively help shaping the dynamic development of VINN and will energetically support the colleagues in Germany and France, both in sales and administration. In my off time, I pursue my hobbies like painting, travelling and reading. My life motto is “Never stop trying something new”. The VINN Team welcomes Delphine. We are happy to have this necessary support.